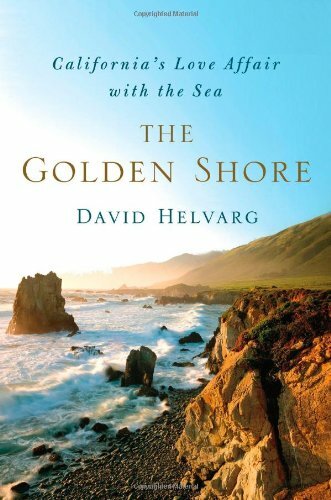 Conservationist David Helvarg – a former OBcean and writer on the original OB Rag – talks about his book, “The Golden Shore,” a tribute to California’s beautiful and iconic coastline, and the Navy’s and San Diego’s roles in shaping it. Serge Dedina is executive director of WiLDCOAST, an international conservation team that conserves coastal and marine ecosystems and wildlife. He is the author of Wild Sea and Saving the Gray Whale.